Boston "Midtown" refers to a combination of all the main districts of downtown Boston: Downtown Crossing, Leather Disctrict and Chinatown. When you live in midtown, you have all of Boston at your feet. Walk out your front door and you’re in walking distance to some of the city’s premier attractions, parks, restaurants, hotels, culture and entertainment. Residents are steps away from Boston Common, Boston Public Garden, Charles Street and the iconic Newbury Street. From bustling downtown crossing to Chinatown you will find that midtown is close to everything you can possibly image, making it a highly desirable place to live. Downtown Crossing is one of the main transportation hubs, with three MBTA subway lines and fifteen bus lines you can get to all parts of the city in just minutes. 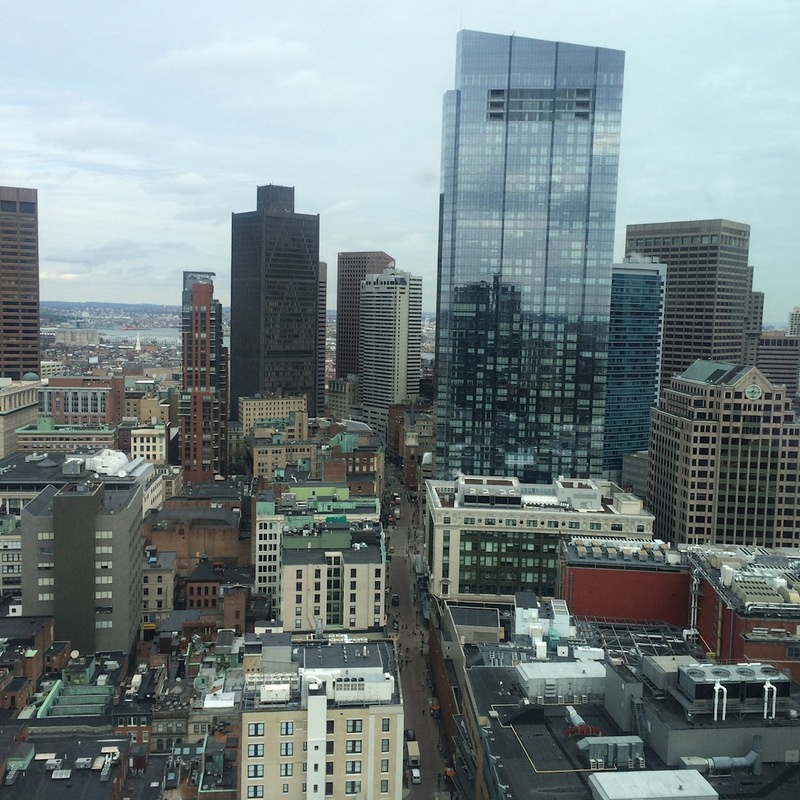 Midtown is a modern, busy area and it gives residents the opportunity to live in the heart of downtown Boston. Striking high-rise luxury buildings make up the real estate. The unique blend of the old and modern makes living in midtown a daily treat. With many buildings to choose from such as Millennium Tower, Millennium Place, Ritz-Carlton, 45 Province you can select what is most fitting to your needs, including 24hrs concierge services, valet and garage parking, fitness centers and park views, contemporary finishes and details in your apartment's design that will make you most comfortable. Midtown apartments provide all that you want with distinct styles and offerings.